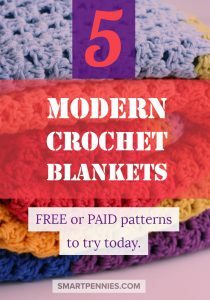 5 Best Modern Crochet Blanket Patterns: Includes beginners patterns. 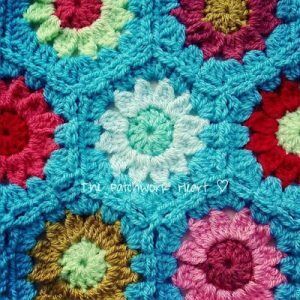 Are you thinking of making a crochet blanket and needing some inspiration? 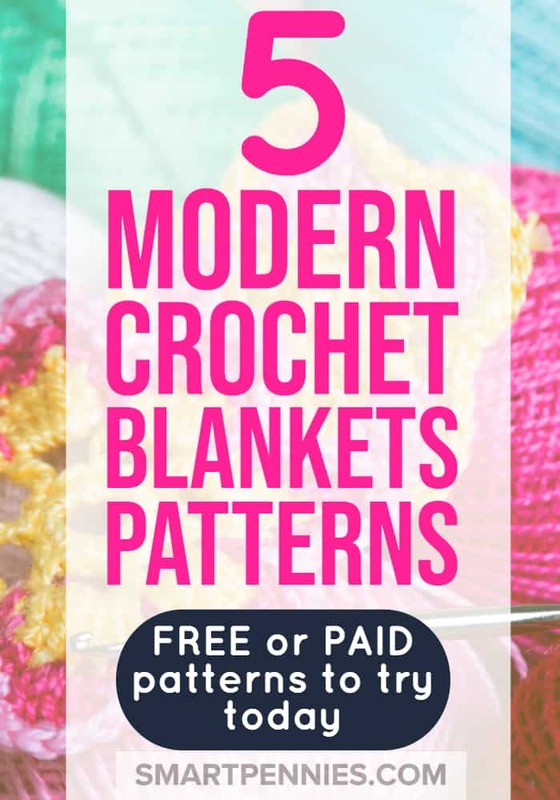 What about these 5 Best Modern Crochet Blanket Patterns which Includes beginners patterns. as well as advanced patterns. 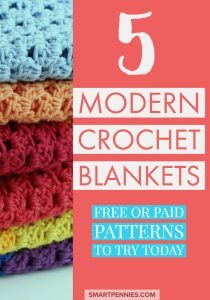 I have found 5 beautiful Crochet Blanket and throw Patterns for you which should get you itching to start today! Some are quick and easy and some are a little more difficult to find lots of inspiration today. Do you love craft books? 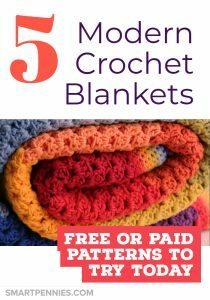 Me too here is my absolute two favourite Crochet Blanket Pattern books providing you with step by step instructions for beginners to advanced crocheters. 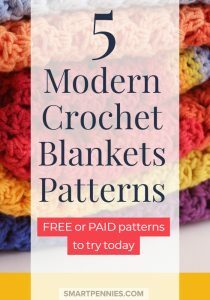 There are thousands of great patterns to choose from – check them out today! Clover Hooks are a great mid-range price crochet hook and you can get this great Amazon Bestseller set here. Clover hooks are another great selection here are the best 5 STAR reviews options from Amazon. 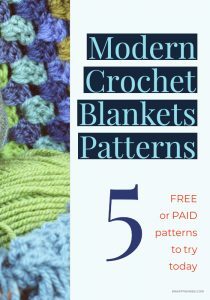 ☑️ This Specific Crochet gets great 5-star reviews on Amazon. 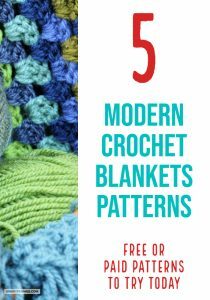 It’s an excellent choice for a beginner Crocheter a fabulous set for just about any project just check out the reviews BEST of all it’s under $45. If you find it under $50 then its a bargain so grab it. There are tonnes of places to buy Yarn! It can be so confusing though as you may not know what sort of yarns to buy? 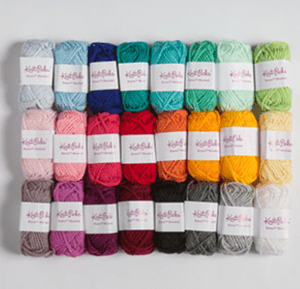 Brava Yarns are some of the top Acrylic yarns you can buy in the USA and really affordable as well in the US Worsted is comparable to DK in the UK. 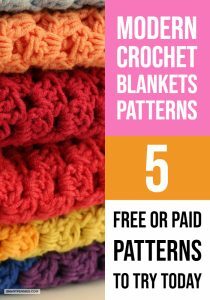 You can pick up a great Mini Bundle from Knit Picks. ☑️ Check out the current Price of the Crochet Blanket comforter here. Stylecraft is a great choice when it comes to buying DK yarn ( double knit ) in the UK and you can buy it through Deramore with great shipping prices to the USA ( double knit ) it’s great to start off with because it is very cost effective and if you want to buy a kit for making a Crochet blanket you can get also get one at a really reasonable cost this is a gorgeous one here perfect for a Newborn Baby gift. When it comes to Wool Yarns especially Wool machine yarns it has to be Cascade Yarns they are the ultimate in luxury and are available as machine washable wool. ☑️ This Specific Yarn gets great 5-star reviews on Amazon. If you want to find a great range of Cascade superwash 220 I have found this Etsy shop stocks a large range at a really great price here. If you are inside the Uk then check this link for the full Stylecraft range you can also get this shipped to the USA. I use Deramore in the UK for supplies and you can buy supplies from them in the US as well they have some great stuff I love, love them! Crochet! if you want to buy click this link you can buy it either as a digital download or printed copy best off all its via Amazon. Stylecraft yarn UK – is great if you want a cost-effective alternative to wool in some fabulous shades. And if you want great value cotton again Stylecraft comes in at a very good price. Brava Mighty stitch USA is another great alternative too. Rico Design yarn in cotton UK is another one I use a lot you can find it in DERAMORE range too so if you want to try it out today check out the website to see what yarn you fancy today and don’t forget to use the 10% coupon from Simply crochet magazines. Dishie Yarn is another fabulous alternative to Rico USA with lots of colour options to choose from have a look see if anything grabs you! 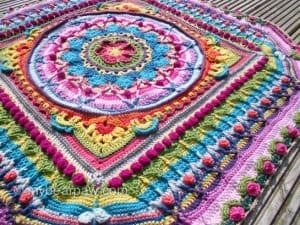 You can find out more about what’s involved in this blanket and the yarn pack to buy for it, if it’s out of stock you will also find the list of the yarn you would need to buy and can them purchase them individually using this link to Stylecraft yarns. 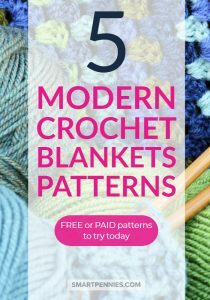 Lookatwhatimade has the FREE pattern so if you fancy giving this one a go have a look HERE for the free pattern and information about hook sizes wool to use and the pattern if you don’t fancy buying the yarn pack. I have given it a go and made a few blocks but never went through all the blocks. It’s beautiful but not for beginners – it won’t be boring as each block is different I love it! If you want to do something challenging and relatively quick then this is for you! 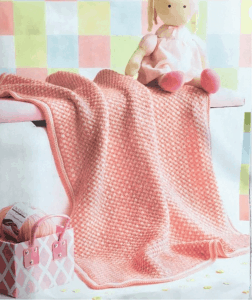 And also her other blanket Cal -Stunning Sophies Universe Cal which you can get the free pattern HERE. Her book to get the full pattern is available from for Sophies Universe Cal is available at Deramore and is $22.95 dollars plus approx $7 shipping and if you buy more than $50 dollars worth of items like the packs and book you get free shipping! 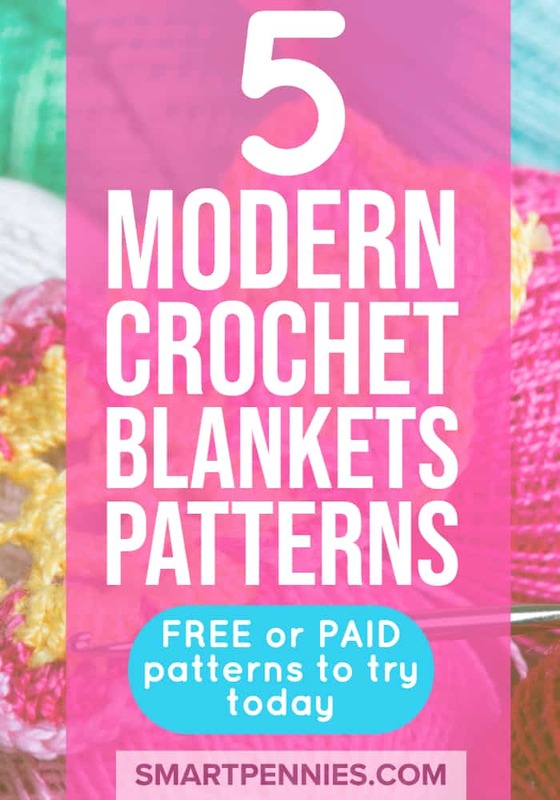 Don’t worry though if you go to her link above you can get the patterns free on her website too. You can find a complete Pack of resources from Deramore if you want to buy Sophies Universe Cal wool bundles – the medium yarn pack is gorgeous I love the colours check it out with this link for prices and information on the yarn pack. 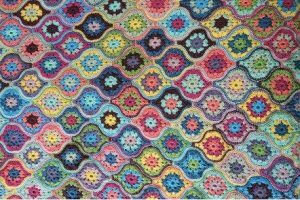 Lucy’s page is my ultimate favourite in crochet resources. She has some marvelous blanket patterns. Lucy uses a lot of Stylecraft yarn which you can find using my resources list above and also find out last prices by clicking the link to Stylecraft. I have used it too and have lots of lovely colours it isn’t my favourite though as I prefer wool or cotton as they are nicer to work with. But if you want to make something for kids or just something that is going to get lots of use and needing to be laundered more then Stylecraft is the way to go. 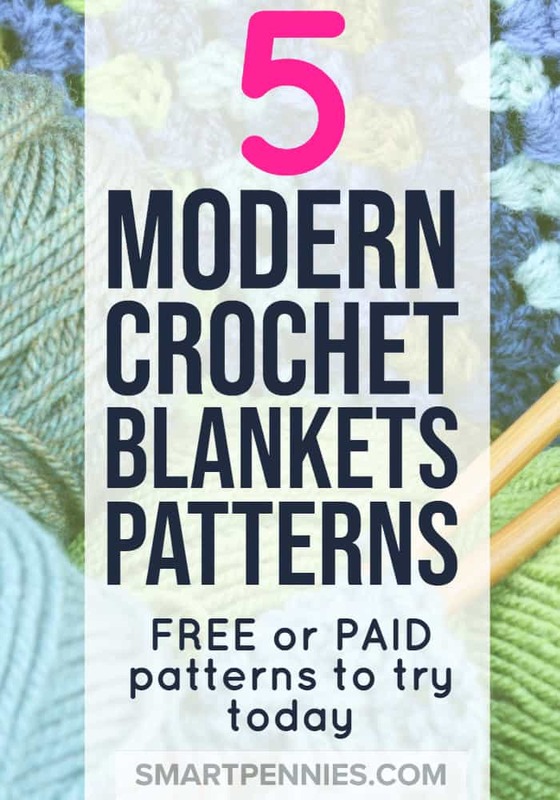 Her ripple blankets and granny stitch are easy to do once you master the stitch and you can make up a blanket pretty rapidly! 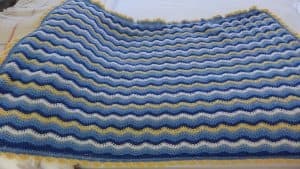 This Blanket from Susan Pinner is just gorgeous from her CAL spinning top blanket you will need some experience to tackle this one! 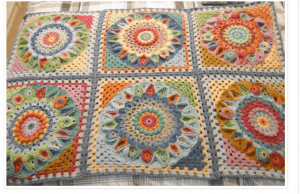 Susan’s Granny square Blanket is suitable for beginners so if you want to tackle your first blanket then this one is for you. 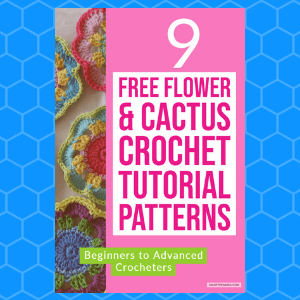 You can find the pattern here in her 20 Granny squares book below. What can I say she has some fabulous patterns for blankets. Jane Crowfoot has some fabulous blanket patterns here is one of my favourites. and the pattern is available through Deramore too via this link here. 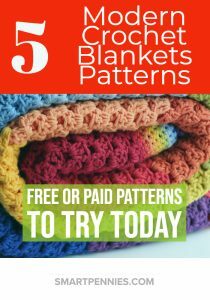 Unfortunately you will have to buy Janes patterns her website doesn’t have the full patterns available. 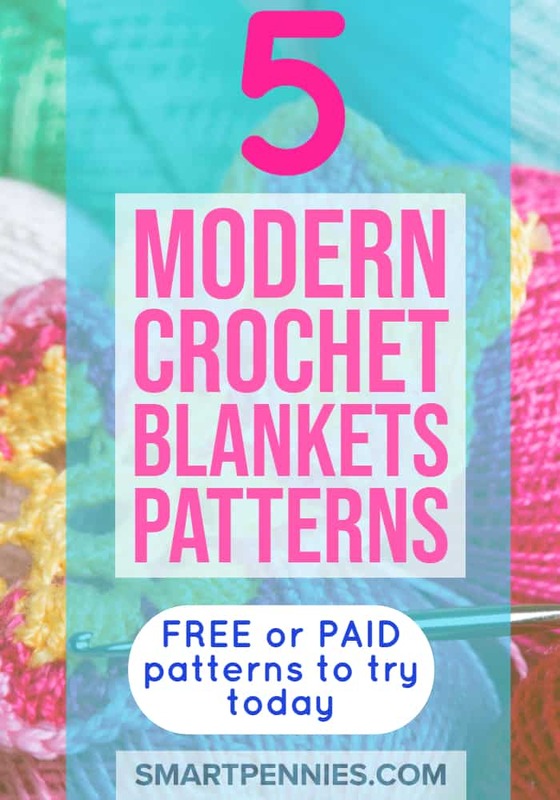 If you want to buy the wool pack and pattern is also available as a combo find out more about its yarn pack by clicking this link. 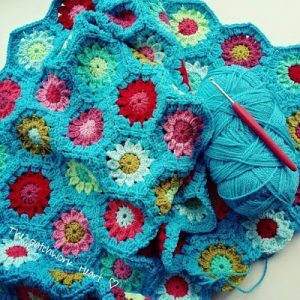 Heather has created this wonderful colourful blanket that is using Granny squares if you are a beginner this will not be too challenging for you to give this one a go so why not buy the yarn pack today and give it a shot. 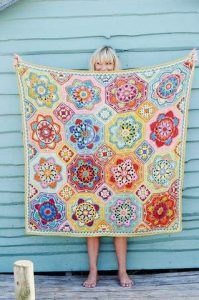 I love this simple colourful blanket. Feeling inspired to start one of these projects? 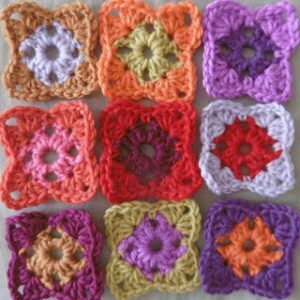 Want something smaller how about my other crochet patterns. I have made one it was a king size blanket which took me 2 years to complete! Believe it or not but I did finish it though. I also made a little blanket for my friend’s little boy this only took a couple of months so if you want to start making a blanket something like a lap blanket or something for a child before you start on something big as you can get discouraged very quickly if you are just starting out. If you liked this post please share.